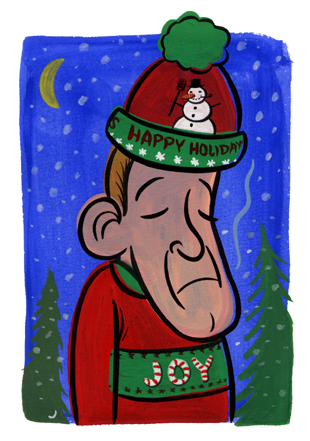 A feature illustration from the Beacon Hill News in Seattle. Gouache watercolor on watercolor paper. Art area is approx. 8" x 11".